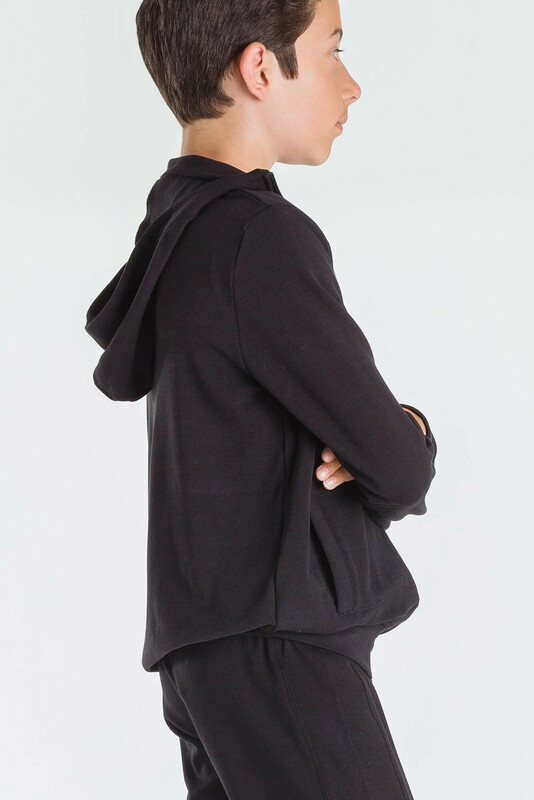 A men’s cut hooded jacket, two pockets and front zipper. Perfect for a dancer that wants to stay warm as well as travel uniform for your team or school. Pair with Belem pant for a complete look.